Finding the right musical talent to provide entertainment for your venue, event, or party can be difficult. Some musical genres are too loud, busy, or inappropriate for your type of event, while other musical artists only specialise in one variety of live performance music. If you’re not sure which direction to go, why not look towards a professional saxophonist for hire? 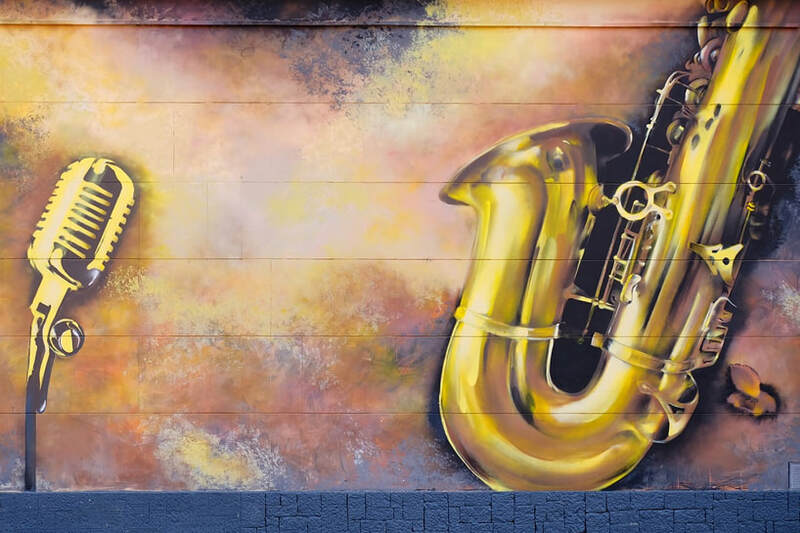 Professional saxophonists are versatile and can cover a variety of musical genres. Saxophonists can add their own personal and classy twist on your favourite songs. They are the epitome of talent and entertainment for your next big event. At Essex Saxophonist for Hire, we’re all of that and more. We have been playing and performing live music for more than 20 years in a number of settings. Ranging from weddings to pub gigs to corporate parties, we can play in any type of venue in any location. Since our take on performance music is diverse, we’ve continued to branch out. We offer our professional musical services to a selection of events. Do you want something light and classy as the backdrop of a formal event, such as a wedding? Are you a DJ looking to add that extra sparkle to your set? Hire a saxophonist! We continue to incorporate old and new musical forms into our daily work. Ask us about our Karen Carpenter Tribute Nights.